Siri might be able to speak English, French and German, but the voice recognition service doesn't seem to have a good grip on accents. 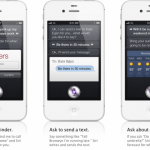 In a video that recently came to our attention via 9to5Mac, non-native speakers of the United States, the UK, Australia, France and Germany take on Siri with varying degrees of success. Siri appears to be somewhat limited when users aren't running it in U.S. English, but when the Australian speaker in the above video switches from Australian to U.S. English, Siri doesn't grasp every word. 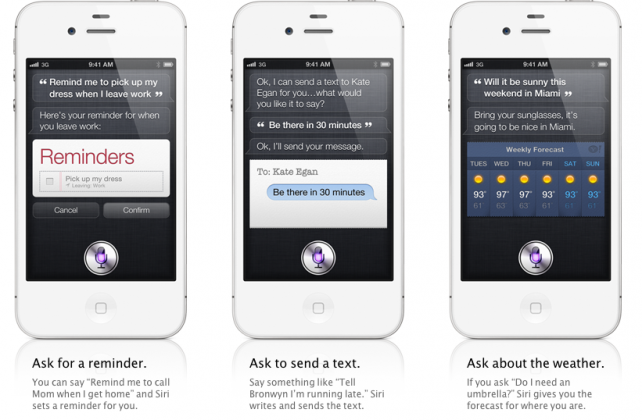 We'll let you know our thoughts as soon as we go hands-on with the iPhone 4S.